It’s like an intense build up, then at the end an explosion. Ah, I hope I’m explaining it right… lol! lol ok thank you Tiffany! Oh wow. 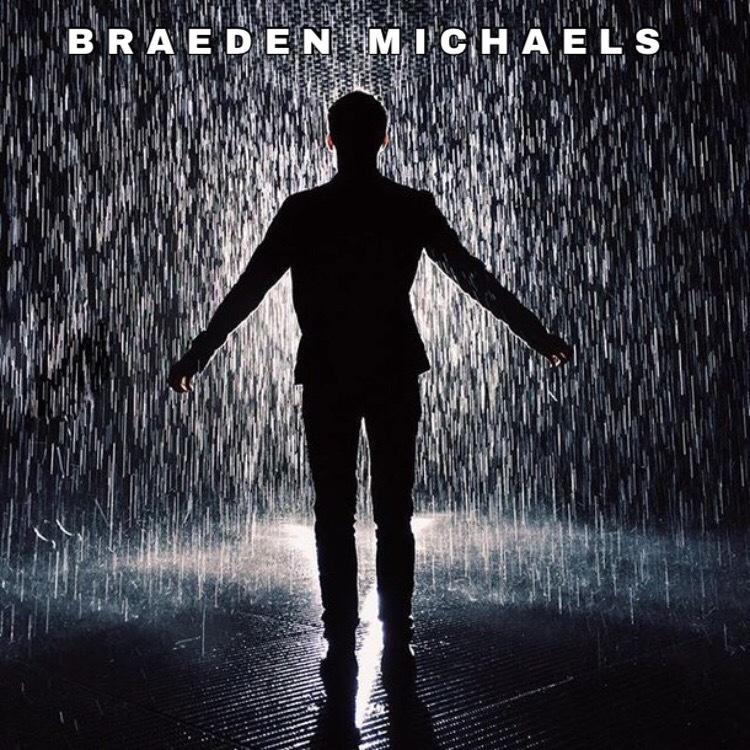 This is so good, Braeden! I love it. I read it six times. So good. lol you read them many times! I have to. I can’t stop myself. mmmm I could keep it to myself. lol I can be a bit of an oversharer at times.